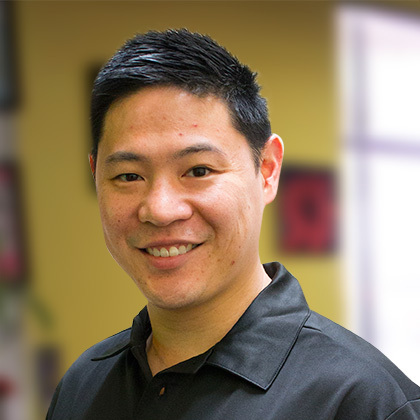 Allen Ling joins the less than 8% of Physical Therapists who are board certified in a specialty such as Orthopedic Physical Therapy. 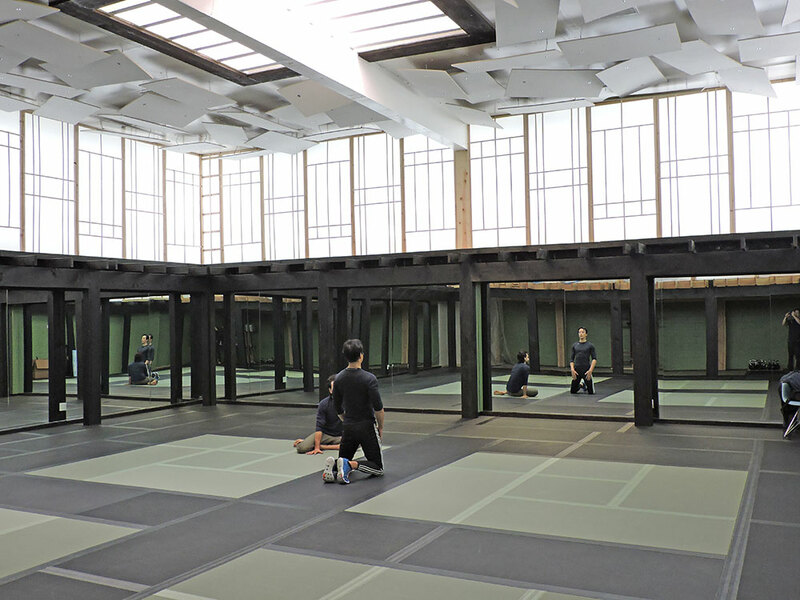 He is one of the first national instructors of Aquatic Physical Therapy, and also is certified in kinesiotaping, aquatic exercise instruction and WATSU. Allen has been a member of the PTPN board of Directors since 2011. PTPN is the largest and oldest Physical Therapy network in the Country, with over 1000 offices and 3500 Physical Therapists. 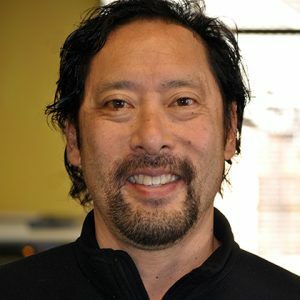 Allen has completed long term residencies in Proprioceptive Neuromuscular Facilitation (proprioceptive neuromuscular facilitation) from Kaiser Vallejo Rehab Center and Orofacial and TMD from the UCSF Center for Orofacial and Temporomandibular Dysfunction Center. Over the span of his career, Allen has taken over 180 courses, residencies, and workshops in Physical Therapy treatment and philosophy. He has also taken two dozen workshops and courses in marketing and business management. 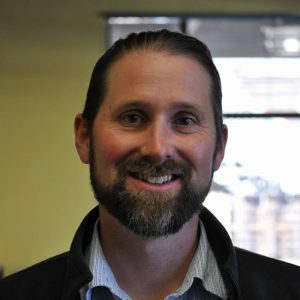 Allen has taught over 2 dozen workshops and courses across the country in Aquatic Physical Therapy, Sports Medicine, and ethical business development. 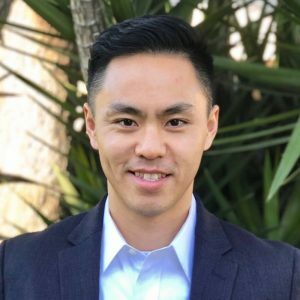 He was appointed CPTA Ethics Investigator for Northern California, was a member of the CPTA Ethics Committee, and is on the CPTA subcommittee for continuing education course approval. Allen is a member of the American Physical Therapy Association (APTA), a national professional organization of physical therapists, for over two decades. Allen accepted a teaching position at Albany High School affiliated with the Contra Costa ROP program. He was an instructor for a Sports Medicine class as well as spent time treating the injured athletes at AHS. Allen is a cancer survivor since 2005, and continues to mentor other physical therapists and PT students . He enjoys treating young children as well as being present for end stage cancer patients. Allen continues to evaluate and treat patients, he also finds time to write articles and teach courses for clinicians. His approach on the use of weights versus buoyancy, “Weight and See the Results” was published in “Physical Therapy Products”, January/February 2004. Allen’s other special interests include songwriting and music production with accomplished musicians www.Gen-7.net, infrequent hiking, weight lifting, & promoting “green” living by using solar power, converted biodiesel and hybrid vehicles for personal and commercial use. 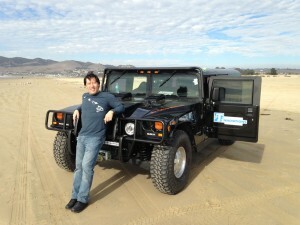 He has one of the only waste vegetable powered H1 Hummers in the world, which he wrecks every so often when off-roading. 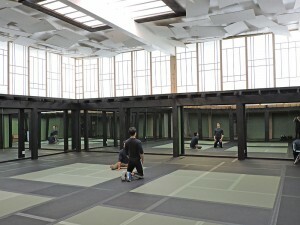 He has also managed to become a martial arts enthusiast, and has built a state of the art Marital Arts Studio called the “MATRx” (Martial Arts Training Treatment) so he can share his passion with others and promote a safer way to do combat arts under the guidance of gifted instructors like Matt Lucas (www.openmatt.com). Allen has also become more involved in building construction and maintenance and has also starting up a small company to help keep PTI clinics looking good and safe for employees and patients. Allen has been involved as a medical advisor with the AMC series, “Into The Badlands” since its inception in 2015. He is one of the physical therapists for the cast and crew thanks to Daniel Wu, the star and executive producer, who also is a long time family friend and saw fit to have onsite rehab due to the incredible number of live stunt work on the show. He currently flies to the production site in Ireland to provide PT on site along with local medical professionals. He has two full grown adult children, and lives part time in El Cerrito and part-time in Ukiah. 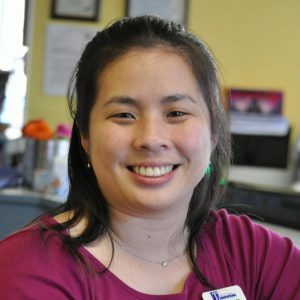 Lee Yek is a graduate from UCSF|SFSU. His research and continued passion has been in preventative physical therapy, especially in neck-related conditions. His personal philosophy is to work with the patient to develop a reasonable and workable plan based off of the best available research and each individual’s resources and capacity. My whole-person based therapeutic approach integrates Western rehabilitation therapies such as orthopedic manual therapy, postural retraining, neuromuscular reeducation and therapeutic exercise, with Eastern healing arts including yoga, meditation, and Jin Shin Jyutsu. Whole-foods based nutrition is addressed as a critical foundation for healing, as well as optimal health. My goal is to support each individual, through integrative therapy, education and coaching, on a positive path toward healing and greater wellbeing. 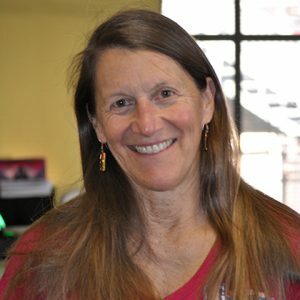 Christine integrates massage therapy, body conditioning, Pilates and creative solutions to help people recover from injury. Christine is a former professional ballet dancer has been a Physical Therapist since 2001. She is a full time parent and enjoys teaching her children about the value of nature, respect for others and having a positive outlook on life. Wil Jones is a graduate from the Georgia State University’s DPT program. He practiced in a variety of settings on the east coast before moving to the Bay Area in 2017. He practiced from post surgical hospital rehabilitation, inpatient neurological facilities, and worked at the Shepherd Center for spinal cord injury and multiple sclerosis treatment and rehabilitation. In addition to being a physical therapist Wil is an avid rock climber, making frequent trips outdoors to spend his free time off of the ground. His passion for climbing and yoga guides his practice to incorporate body awareness and efficiency of movement into his treatments. Prior to becoming a physical therapist Wil worked at a climbing guide and educator for the North Carolina Outward Bound School. Wil believes that rehabilitation should be integrated into daily activities and be a part of a person’s goals to reach beyond the clinic and become a part of their life long health and wellness. 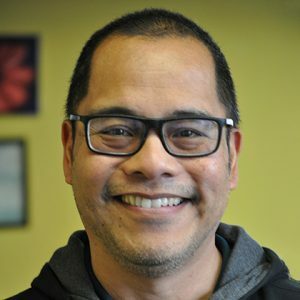 Maurisa (“Mauri”) Terao joined PTI in May of 2018, after moving from Tacoma, Washington. She completed her Doctorate degree in physical therapyat University of Puget Sound, in 2010, and continued to live and practice there for 8 years. 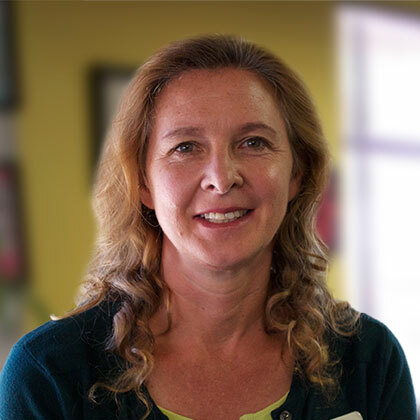 She has experience in both outpatient orthopedic and in skilled nursing care. She was a high school wrestler in Hawaii, was on a swim team, crewed for 420 boats and got tossed around in Judo at the local YMCA. She enjoys working with patients of all ages. Her treatment style is to keep things fun, engaging, and informative. In her spare time she enjoys spending time with her husband and dogs, exploring her new stomping ground, trying not to kill her plants, as well as dabbling in arts and craft projects. 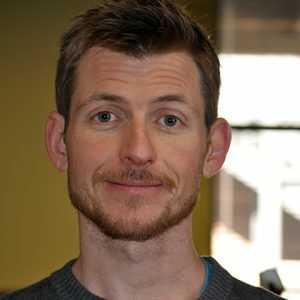 Alex received a Master of Physical Therapy from Samuel Merritt in 2000 and has worked in various settings including acute care, outpatient and home health over the past 19 years. Alex combines exercise based rehab , manual therapy, and a good helping of education about musculoskeletal impairments to help patients achieve their goals . A weekend warrior with experience in long course triathlon (including 2 Ironman finishes in Canada), rec league basketball , mountain biking and tennis, Alex spends his time these days trying to keep up with his 9 year old daughter in the court and in the pool ! 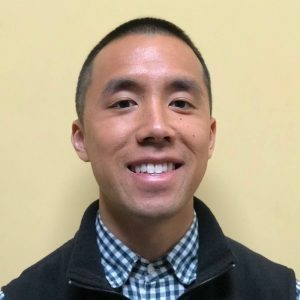 Jeromiah Huey is a San Francisco native and has worked within the physical therapy field for years. He received his Doctorate of Physical Therapy from the University of St. Augustine for Health Sciences with an emphasis on manual therapy and therapeutic exercise. In addition to being a physical therapist Jeromiah loves staying active. Jeromiah has had exposure to a variety of sports through high school and collegiate experiences ranging from basketball, swimming, powerlifting, and olympic weightlifting. Currently his focus has been on Muay Thai and Brazilian Jiu Jitsu. He is also an avid hiker and enjoys being outdoors. Jeromiah strongly believes that movement and exercise should be integrated into everyday life as they are essential to one’s physical and mental health. He is looking forward to helping you reach your physical therapy or just physical goals in the most efficient and fun way possible! Tuan Ly grew up in the bay area and went to school at the University of St. Augustine where he got his doctorate in physical therapy. He believes that movement and exercise is the best treatment and preventive measure for diseases of the body and mind. Casey grew up in the Bay Area playing baseball and basketball and has years of experience weightlifting. He now enjoys his free time outdoors mountain biking, backpacking, hiking and camping. He worked in construction management before returning to school to pursue his Doctorate in Physical Therapy. He believes that education is vital for his patients to understand how and why exercises and therapy will help them achieve their goals. He is always looking for ways to incorporate patient’s hobbies into their treatments.